Electronic Arts has laid off employees in Los Angeles and Montreal, and reportedly shuttered the Visceral Montreal studio. Electronic Arts has confirmed layoffs of employees at its operations in both Los Angeles and Montreal, describing the cuts in a statement as "adjustments to select development teams to align staff and skills against priority growth areas, including new technologies and mobile." 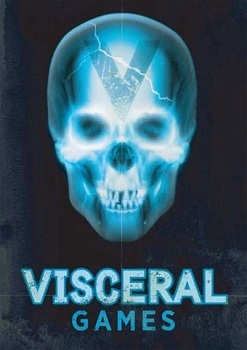 The publisher refused to specify which studios were being closed down but the rumor, cited by multiple sources, is that the Montreal office of Dead Space studio Visceral Games has been closed entirely. EA Labels President Frank Gibeau confirmed the cuts in a message rather amazingly entitled "Transition Is Our Friend." "This week we let some people go in Los Angeles, Montreal as well as in some smaller locations," he wrote. "These are good people and we have offered outplacement services and severance packages to ease their transition to a new job." We'll update with further details as they become available.